Upon opening in 1956, Hotel Valley Ho reflected the architecture and style of the exuberant fifties. 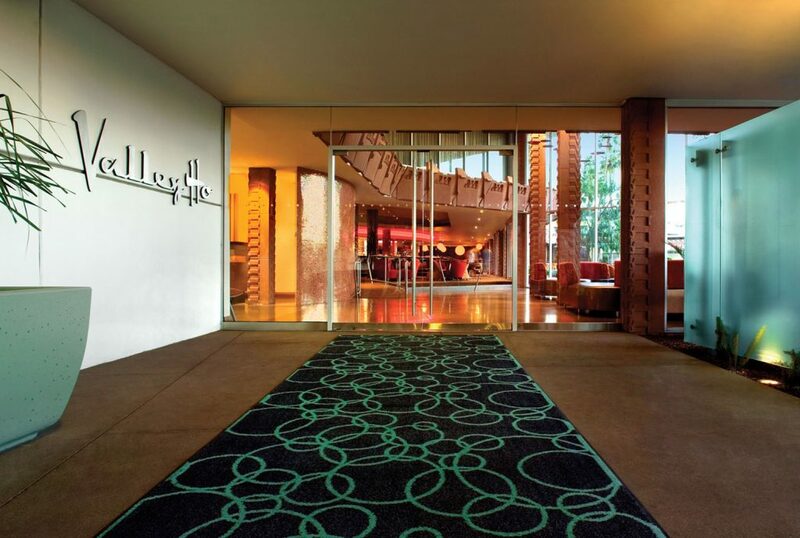 The hotel became a year-round enclave for Hollywood stars and high society jetsetters. In 2005, Westroc set out to restore this gem from yesteryear and remake it into an exciting, contemporary destination. 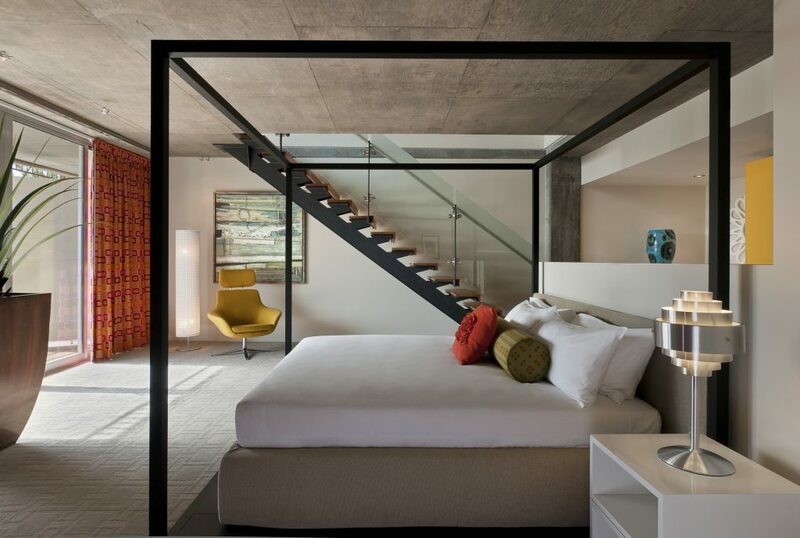 Today, Hotel Valley Ho is the hip place to be, with rooms featuring all-glass walls, ultra-chic styling and airy patios overlooking Scottsdale’s most happening pool. Guests can choose between signature rooms, studios, suites and cabana rooms that open onto the pool deck. Enticing new venues and year-round festivities draw locals and visitors alike. 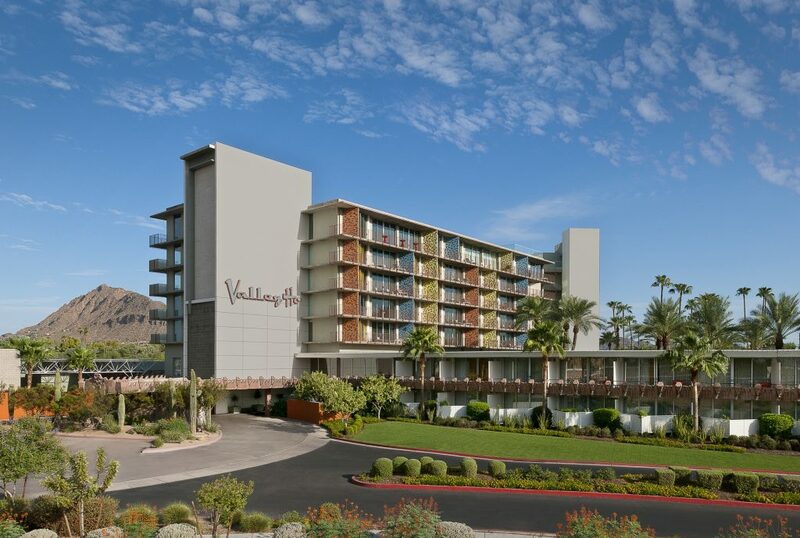 The Tower rooms and suites blend residential living with resort-style amenities and offer sweeping panoramic views of Camelback Mountain and downtown Scottsdale. All are designed as light, bright, fanciful havens reflecting the modern elegance of mid-century design. ZuZu serves up seasonal American comfort food with a modern twist amid casual chic surroundings. Handcrafted libations are served nightly in the lounge, and monthly specialty dinners draw a regular crowd. Voted one of the “World’s Coolest Pools” by readers of Travel + Leisure, OH Pool Bar + Cabanas, is the hotel’s social centerpiece, where martinis mix and friends mingle, nosh, sun and even swim. VH Spa offers a complete change of pace. Here, guests can escape into a world of glass, air, color and light while enjoying a menu of beauty services and rejuvenating massage therapy in individual or double treatment rooms. 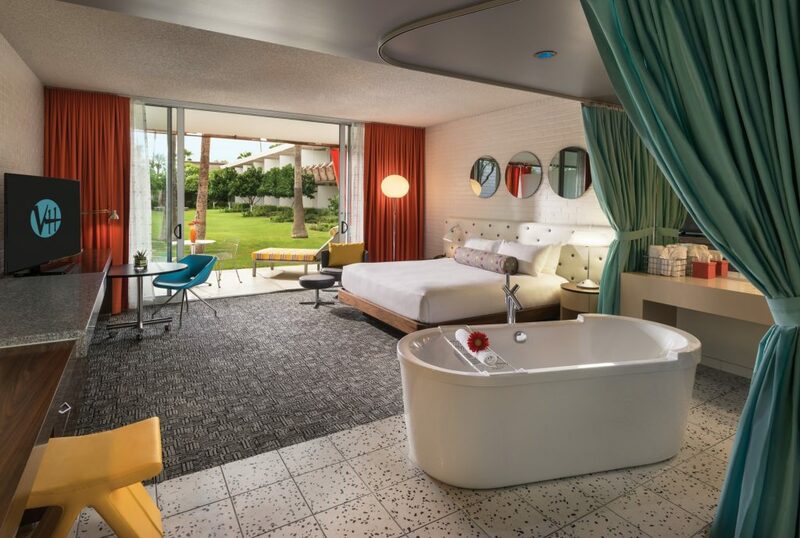 For daily and nightly servings of fun and festivity, Hotel Valley Ho is your adult playground.